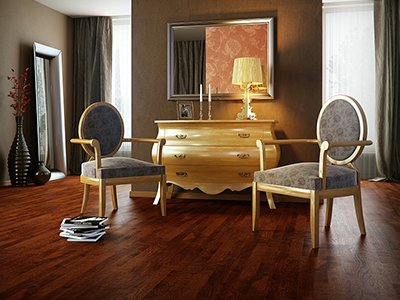 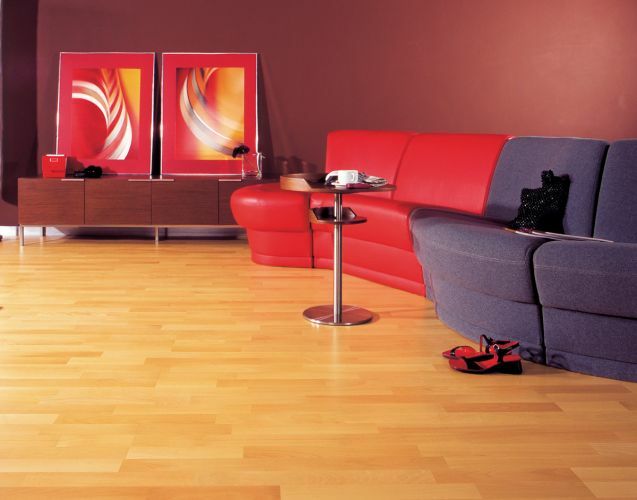 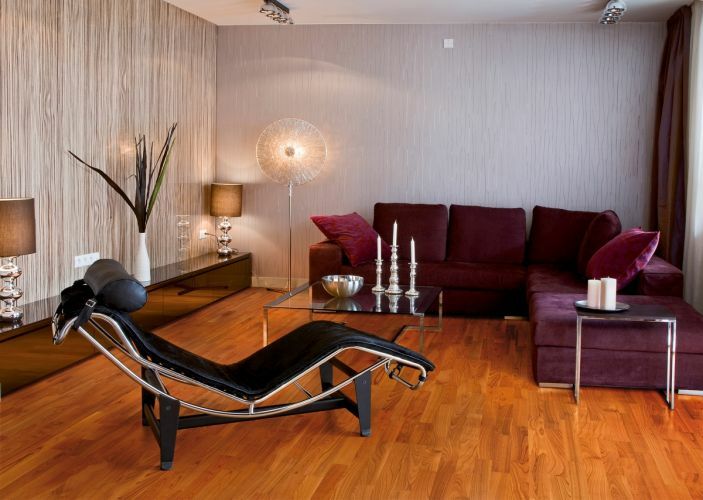 Apart from laminate flooring ALISSOS provides its customers with wooden flooring of European origin and of high quality. 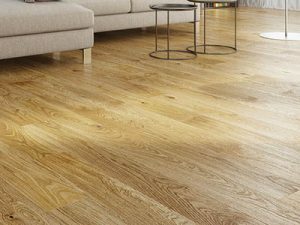 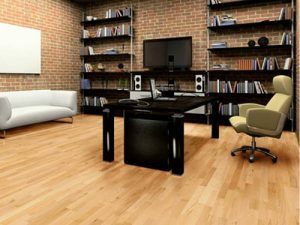 It is engineered flooring, but looks like hardwood, since its surface is ~4mm hardwood, which is covered by UV coating and backed with plywood core and a veneer bottom. 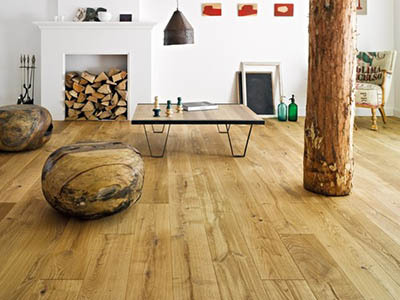 Its total thickness varies 13-16mm, width 150-200mm and length 1.100mm-2.200mm. 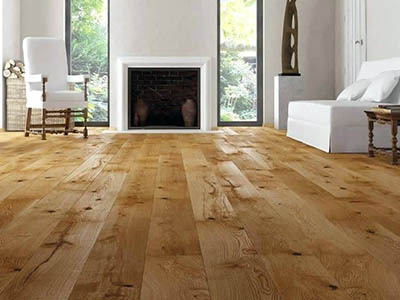 Alissos offers a big quantity of the most used kinds of wood like beech, oak, wege, and cherry, their skirtings as well as the foam which is installed underneath the engineered flooring.